B2B since 2000 has observed how the workplace has evolved and changed and in that time have solved many practical workplace needs beautifully with agile furniture and accessories. Good design of the office should support the different ways people work and move. An agile, accommodating, engaging and supportive workplace can inspire great work. People now want to be in a place surrounded by products with adaptable ergonomic supports. B2B Office Interiors offers a very broad range of Office Furniture and accessories designed to meet the needs of today’s changing workplace. Our sales professionals, space planners and office installation experts have successfully completed many office layouts and will be delighted to walk you through every step of the project. 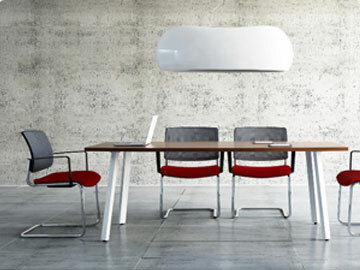 B2B Office Interiors would very much like to be earn the right to become your “Trusted Partner”.